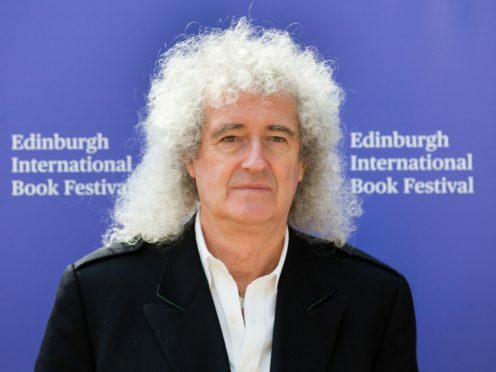 Brian May has apologised after he appeared to defend Bohemian Rhapsody director Bryan Singer in the wake of sexual assault allegations against the film-maker. The Queen guitarist shared a long message on Instagram in which he said he had “absolutely no intention” of defending the director. After a report in the US emerged alleging that Singer sexually assaulted four men while they were under-age, one fan suggested to May that he unfollow the director on the social media platform. 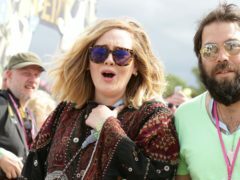 Singer has denied the claims and called The Atlantic magazine’s story “a homophobic smear piece”. He left the Freddie Mercury biopic midway through production and was replaced by Dexter Fletcher but still has the sole directing credit on the Oscar-nominated film. However, he has since offered an apology for the remark, addressing the woman directly, as well as “anyone else out there that I inadvertently offended”. He wrote: “Dear Folks – I was shocked and saddened to realise what I had done by my hasty and inconsiderate IG reply to this lady yesterday. I’ve posted an apology to her in the ‘reply’ box, but it seems to have disappeared – so I’m going to try to repeat it here, to be clear. “I had no idea that saying someone was innocent until proven guilty could be interpreted as “defending“ Bryan Singer. I had absolutely no intention of doing that. “I guess I must be naive, because also it had never occurred to me that ‘following’ a person on Instagram could be interpreted as approving of that person. “The only reason I followed Bryan Singer was that we were working with him on a project. “That situation came to an end when Mr Singer was sacked during the shooting of the film, but I suppose unfollowing him never occurred to me as a necessity. Responding to the allegations against him, Singer said it was “vendetta journalism” that “rehashes claims from bogus lawsuits filed by a disreputable cast of individuals willing to lie for money or attention”.